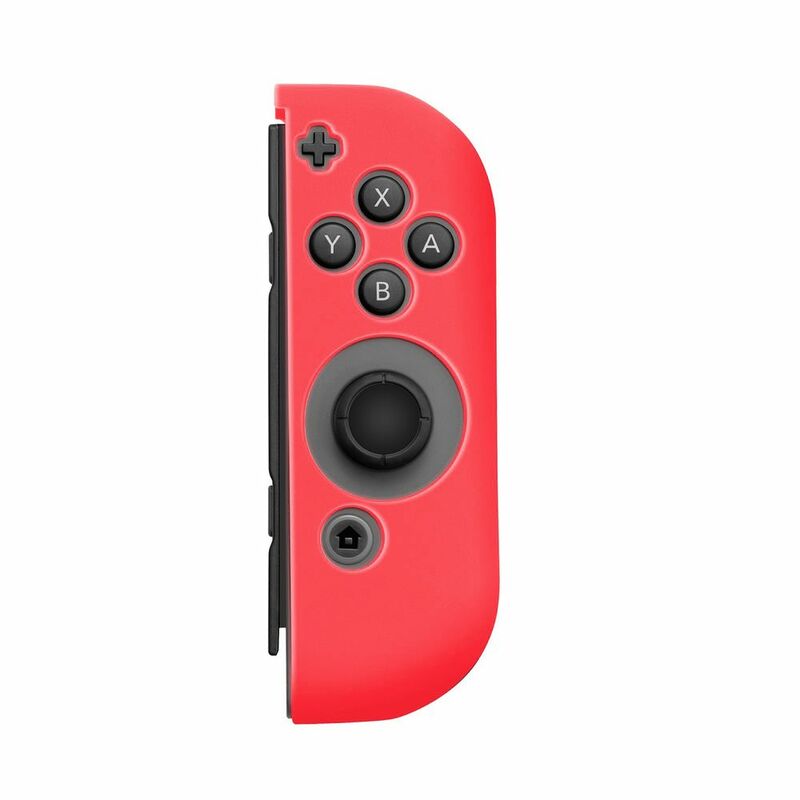 Right Joy-Con controller case ONLY; Left Joy-Con controller case sold separately. Accessory ONLY; Nintendo Switch and Joy-Con Controller not included. Left Joy-Con controller case ONLY; Right Joy-Con controller case sold separately.